Rewind to a couple of weekends ago, I, together with other bloggers, was invited to the Wacoal office for an event called Be Body Beautiful At Any Age. I originally thought this will just be a regular event that showcases undergarments but I actually went home with much more knowledge on how women can be proactive on finding the right undergarments that fits the body at any age! From there, it is easier to build confidence from within. We were quite lucky to have Ms. Ann Christine Palisoc, Chief Operating Officer of Philippine Wacoal, available to give us a brief on how we can Be Body Beautiful at Any Age! This is the part where advanced technology kicks in, Wacoal got its inspiration from women's body of all ages and created different underwear tailor-fitted to different age groups. Of course, even if you are in your 20s and you think your body needs the support that is available for women in their 30s, you can always cross over to the other collection depending on the needs of your body! It helps to understand the needs of your body and nobody knows it better than yourself! It was refreshing to see the differences of the underwear created for different age group! For the 30s and 40s, the straps and side panels are definitely wider for supporting not only the breasts but also the shoulders and back. which I strongly suggest any girl of any age should own at least 1! 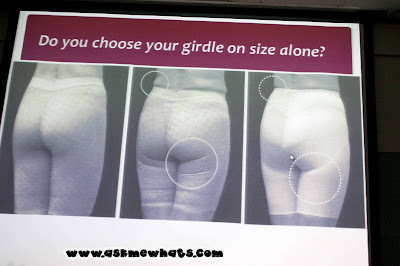 Here's a visual from the presentation that I took a shot off worth checking. 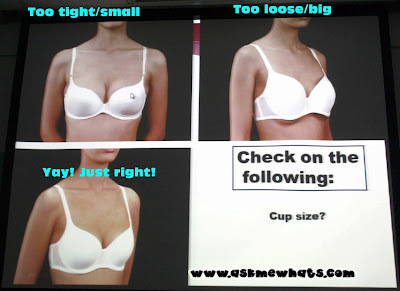 This is how you can check if you get the right cup size for a bra. Fats showing on weird location. Felt nauseous after a couple of hours. Uncomfortable feeling making me grumpy and not enjoy the event! 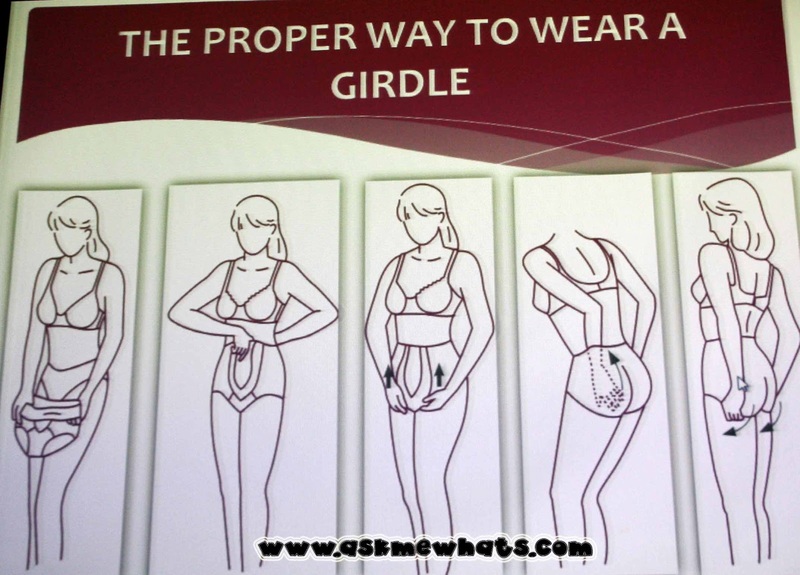 Similar to how we choose our brassiere, the functional bottom should be chosen to match our body. 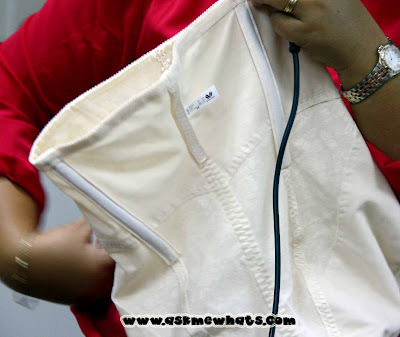 Wear something that does not only fits beautiful but fits comfortably and isn't painful! Check your silhouette (should be like the photo above, on the right side) and practice wearing it correctly everyday after purchasing. Choose a functional bottom to fit your lifestyle, the right product can help tone your legs and hip muscles and gives a good support to everyday activities. Are you confident enough to say you are wearing the right underwear? Thanks Wacoal and Nuffnang for the invite. It was indeed an enlightening afternoon! 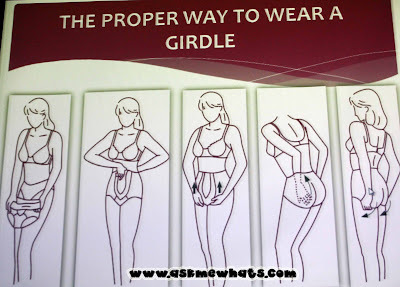 Let's make it a project to start wearing the right underwear and stay beautiful and confident inside and out! This is very helpful! 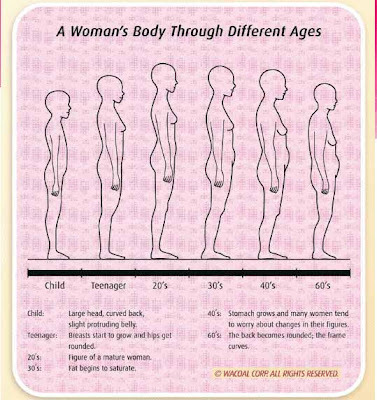 Looking at the diagram above [Woman's Body Through Different Ages] scares me! hahaha! No worries, my pleasure! I learned so much during the day of the event! Thanks for posting this. It's really helpful.